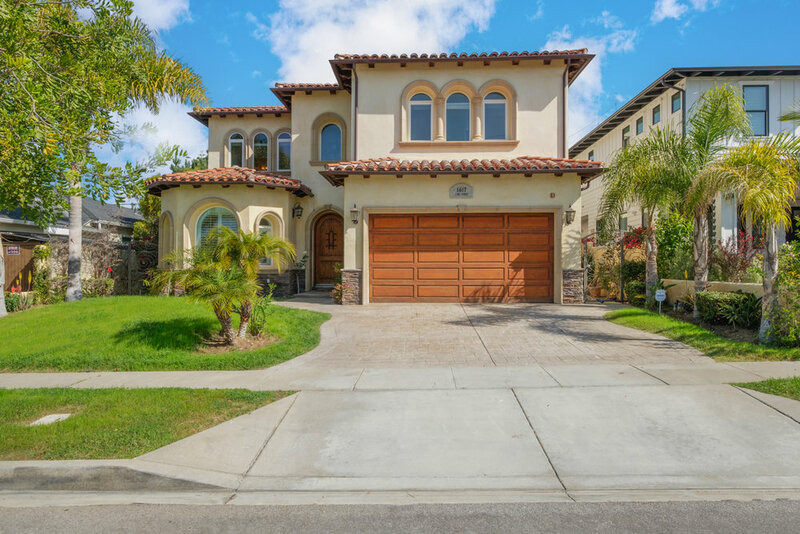 Beautiful move in ready Spanish style Manhattan Beach house perfect for a growing family. The main floor features a large family room that opens up to the chef's kitchen with top of the line stainless steel appliances perfect for those who like to entertain. Also features a formal dining room as well as a separate living room with a fireplace and lots of natural light. The guest bedroom with en suite bathroom is perfect for visitors or in laws. Upstairs features 4 bedrooms including the luxurious master suite with a large walk in closet. Come see this move in ready home in a quiet street close to parks, top rated schools, and shopping.